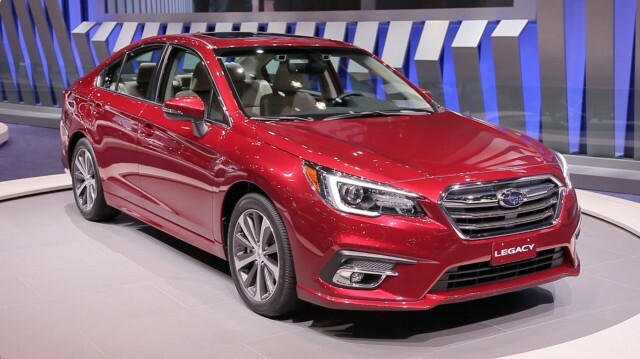 The 2018 Subaru Legacy may be the best mid-size sedan that buyers largely miss. It skips performance for a good safety record and relative value—not bad things. The 2018 Nissan Altima does almost nothing out of the ordinary.